It's amazing that Kendrick Lamar can still stay "Humble" after releasing his third album and it hitting No. 1 on the Billboard 200 chart right off the rip. From day one Kendrick Lamar has had all eyes on him. XXL, Rollingstone, and even Dr. Dre said he was one of the biggest up and coming stars in hip hop before his first album even was released. 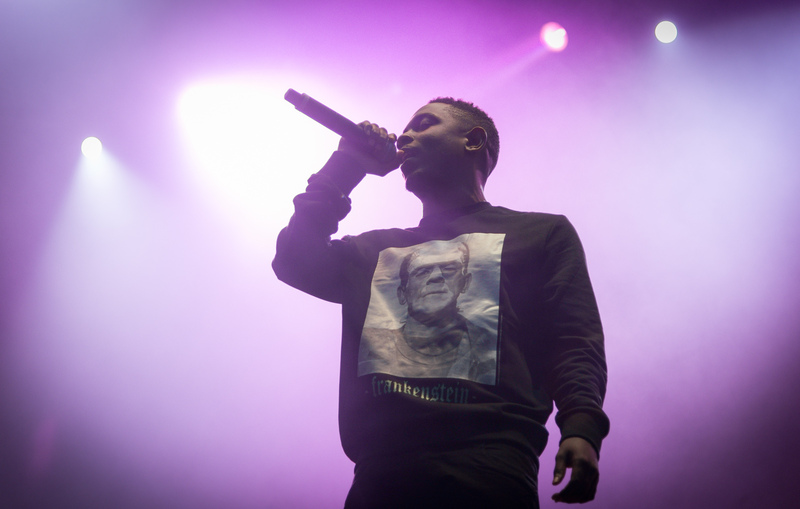 After being featured on tours with Kanye West and Tech N9ne, Kendrick Lamar is finally headlining his own solo tour. Don't miss your chance to buy Kendrick Lamar tickets for his upcoming tour featuring special guests SZA & Schoolboy Q.